Shell structures such as eggs, cans and car bodies. There is just one element. 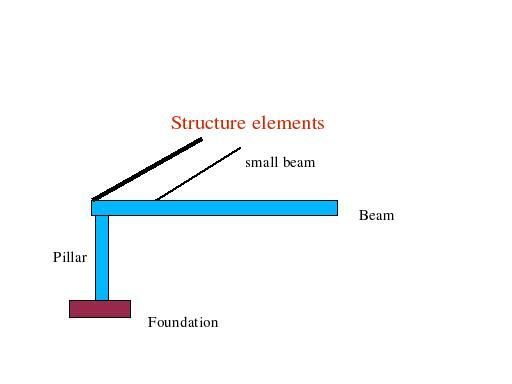 Frame structures are systems made up of members that work together such a skeleton or a electricity pylon.